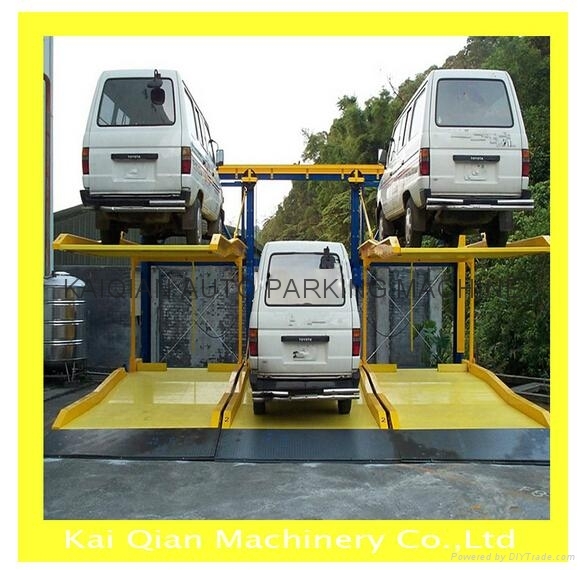 Simple operation- Mechanical parking system with beautiful and fashionable in appearance. Safe and reliable-Multiple safety devices,muti-channels safety protection (anti-fall, anti-crashing and anti-overloading). Convenient in and out of car- Automated operation with matured design . Ultra low noise- Fast running speed with low noise. Easy and fast installation- Simple installation (with detailed installation guide book and design drawing).